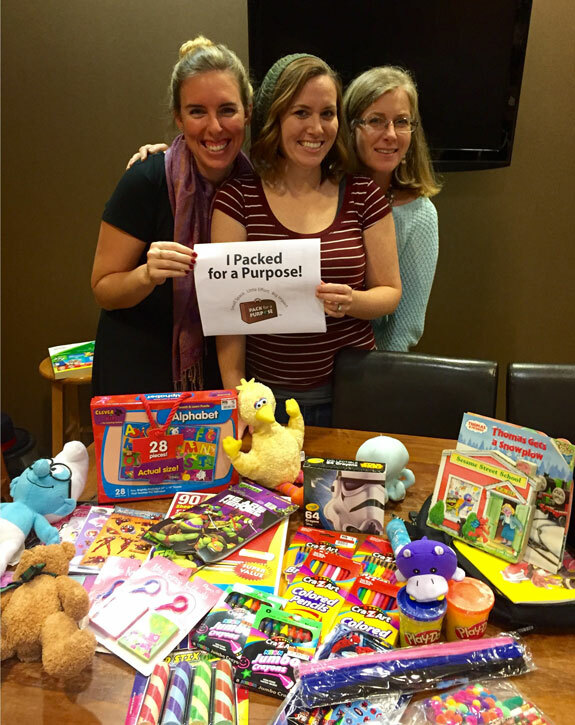 Mainsail Lodging & Development is proud to Pack for a Purpose! Items collected at Mainsail’s Corporate office were brought down to Scrub Island Resort, Spa & Marina by Mainsail Lodging & Development’s Vice President, Juli Corlew. Based in Tampa, Florida, Mainsail Lodging & Development has been in business for nearly 20 years. Scrub Island is a passion project of company founder Joe Collier, who fell in love with this little slice of paradise while on vacation in the BVI nearly 12 years ago. Many of the resort’s guests are actively involved in philanthropies and charities at home, and this program offers an easy and enormously rewarding way for them to extend their generosity to the British Virgin Islands. Supplies brought in by Scrub Island Resort guests are provided to the BVI Autism Center, which was established in 2012 and provides services to persons with autism to aid them in reaching their full potential. 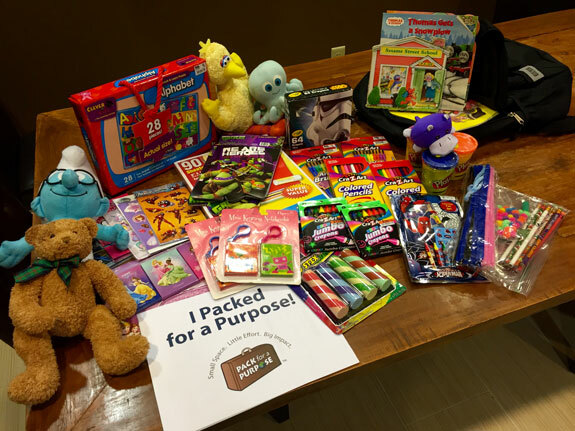 As proud members of Pack for a Purpose, team members of Mainsail Lodging & Development and guests of Scrub Island Resort, Spa & Marina can make a big difference in the community they love.